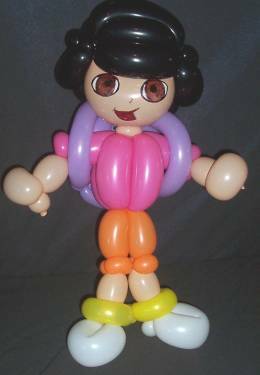 Description: I used Don C's Dora as a guide while making this one. This one isn't as plump as she should be, but the little girl that received her didn't seem to mind. ;-) Thanks Don for sharing your Dora!